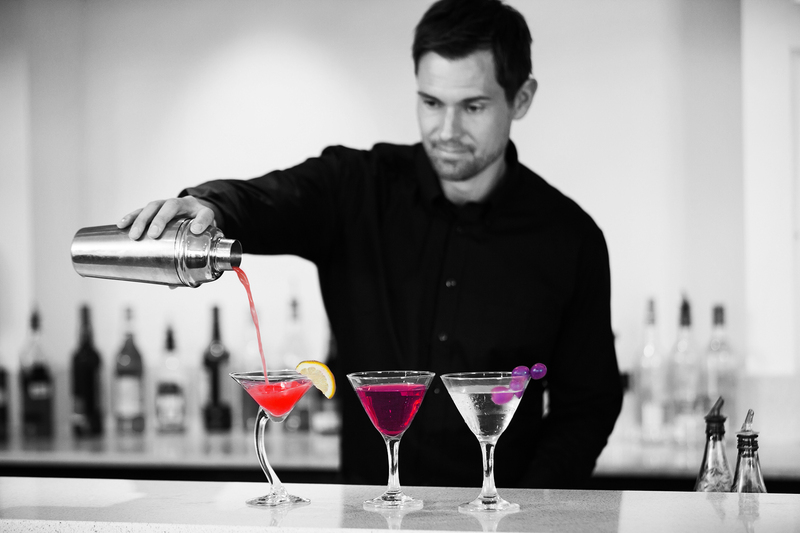 We Are New York’s Premier Mobile Bartending & Waitstaff Service! If there were 10 stars, I would choose them! Kevin was ahhhmazing, and profession, and made fabulous drinks!! He fit in so well with our family and friends, and made everyone feel comfortable. Complete success, I would hire them again tomorrow! 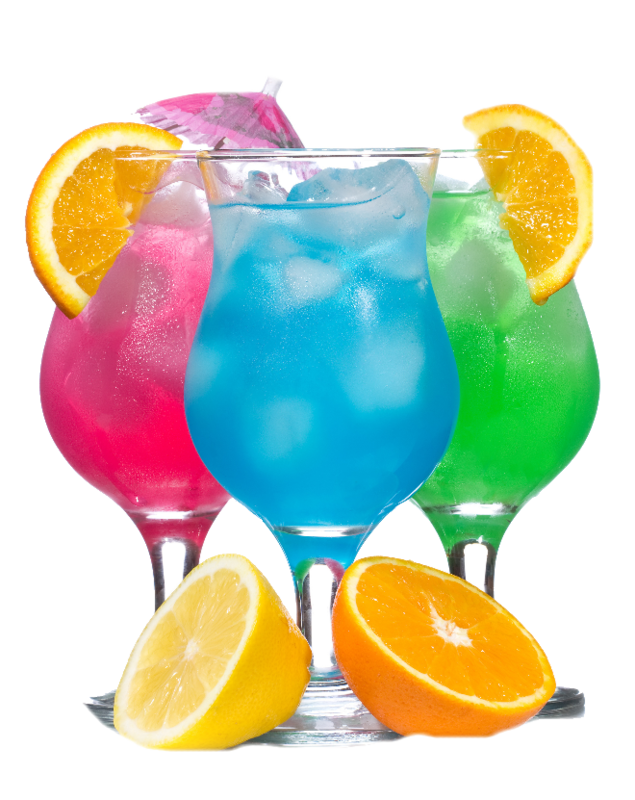 I had an amazing experience with Bottoms Up Bartending…The wait staff arrived on-time, they were professional, helpful and very courteous to my guests. I will definitely use your services again!!  Bottoms Up did such a great job for my party in the city….Not only did the bar look great, but the bartender was very professional! Awesome job guys! Highly recommended! 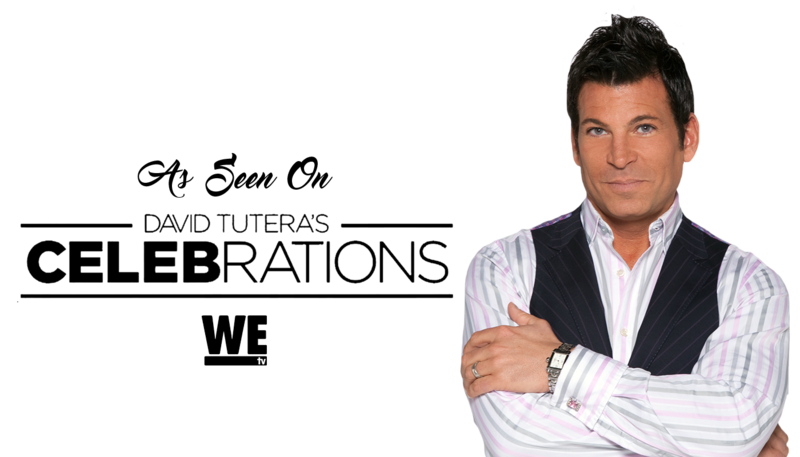 Great evening with your server/bartender, arrived on time and had good professional manners! Thank you again, will use your services again in the near future! 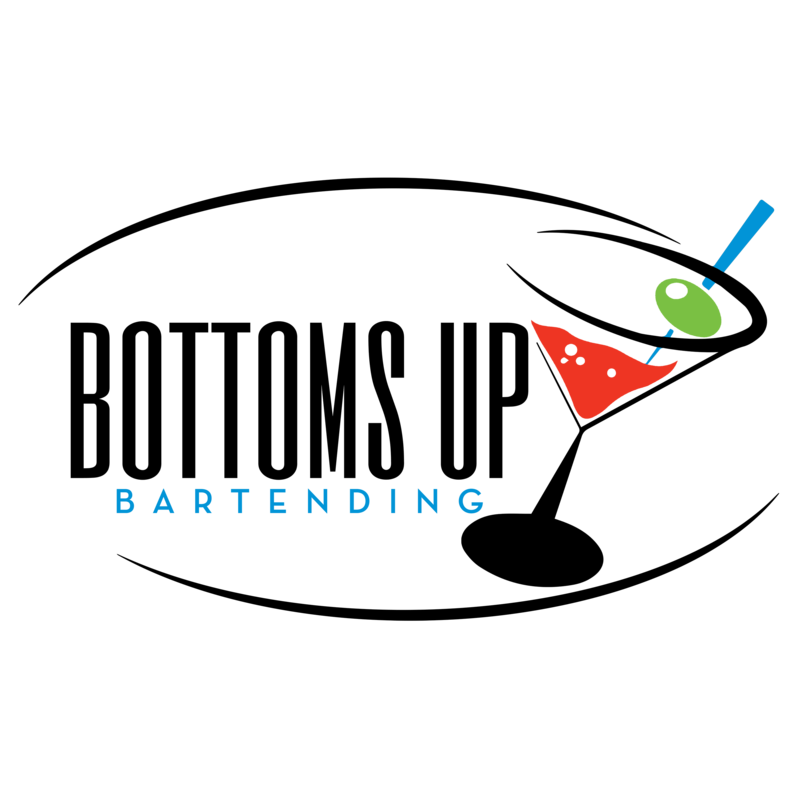 Are You Ready to Experience Bottoms Up Bartending?